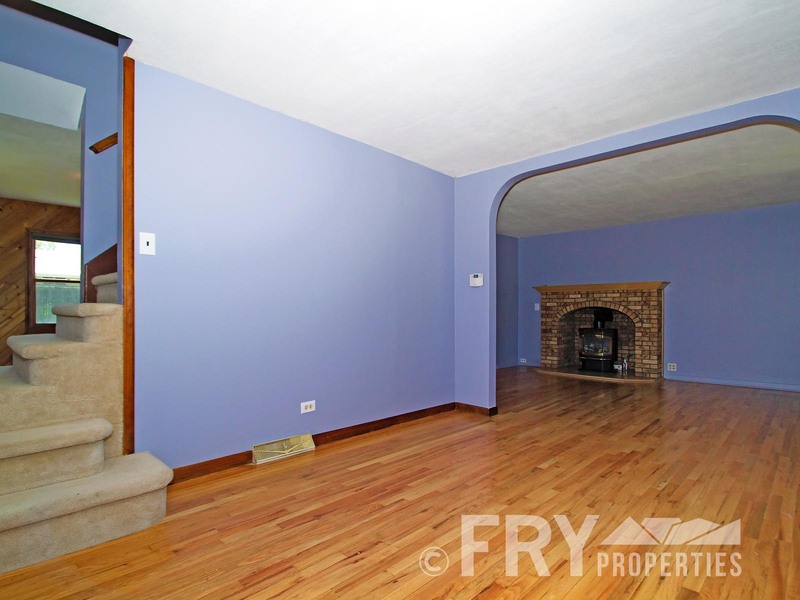 Two story four bedroom home perfect for your family! 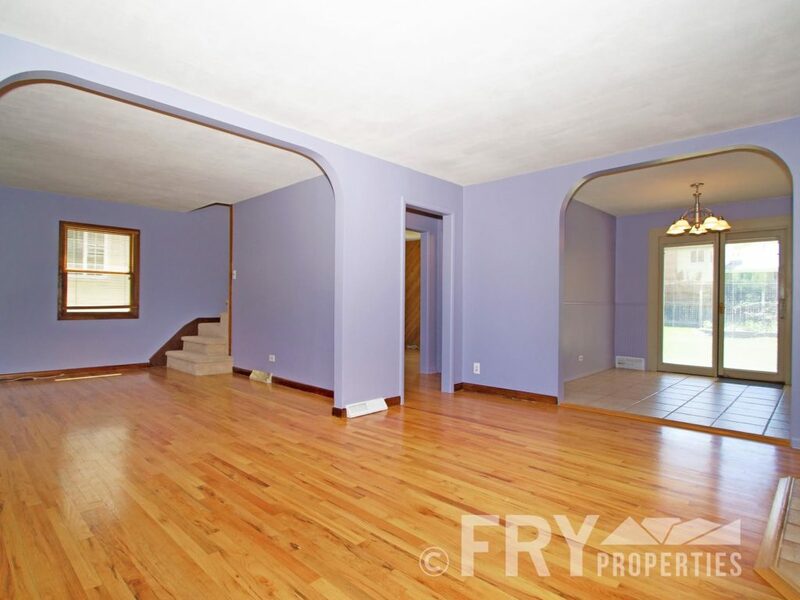 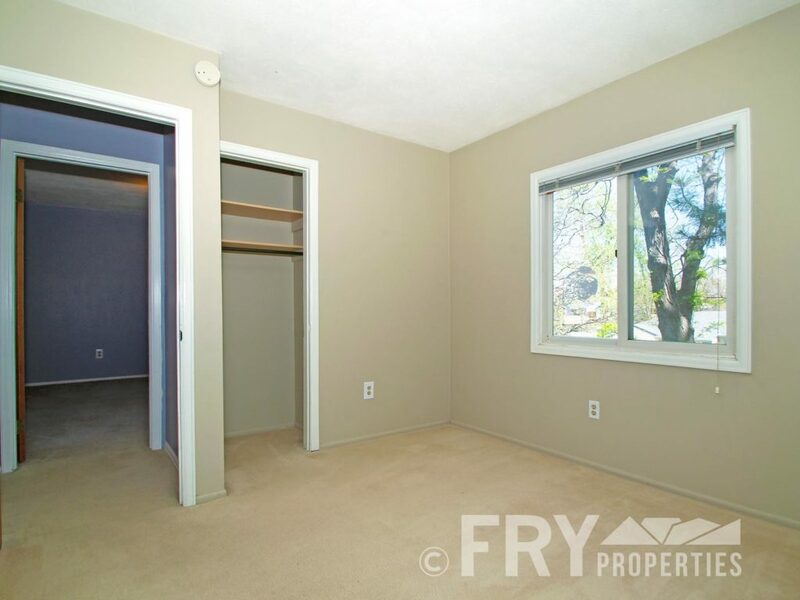 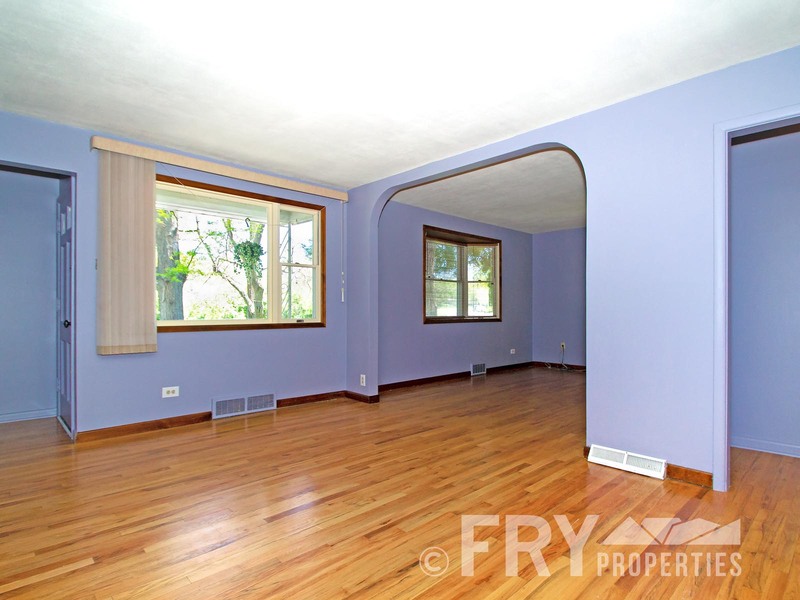 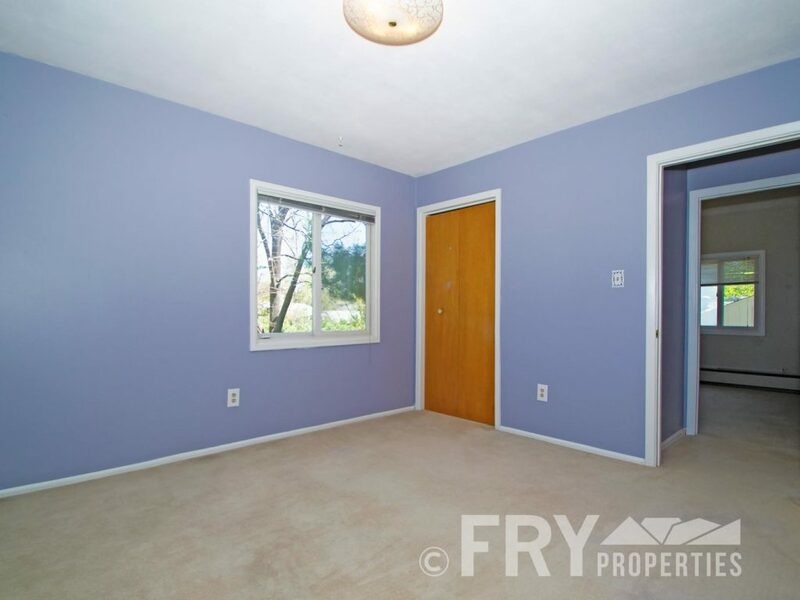 Main floor living areas have gorgeous hardwood floors, high ceilings, fresh paint, and archways from room to room. 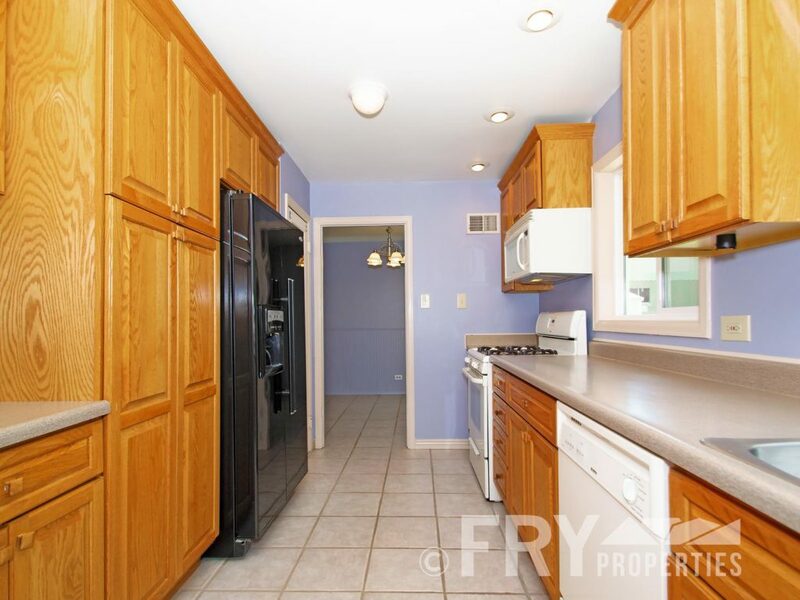 A dining area spills out to the large backyard, just waiting for your flowerpots and urban garden. 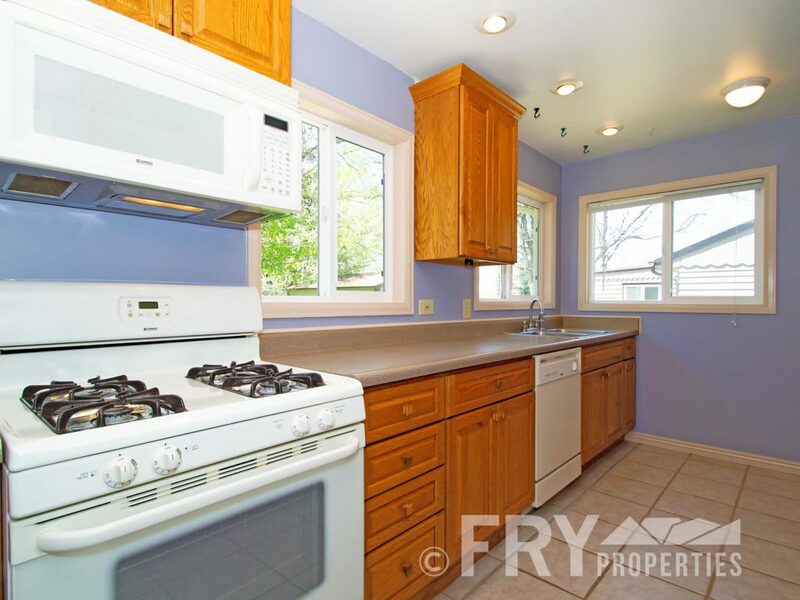 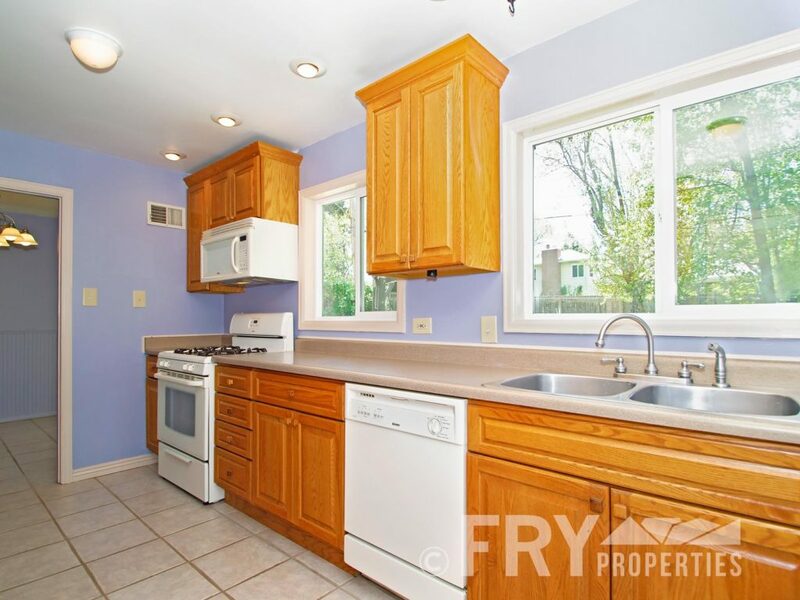 Inside, the kitchen has ample counters and cabinets and natural light from several windows. 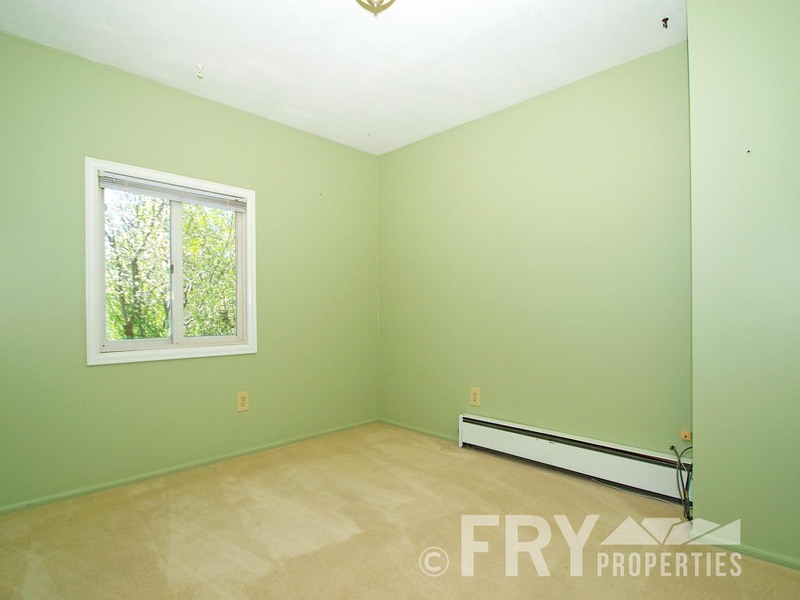 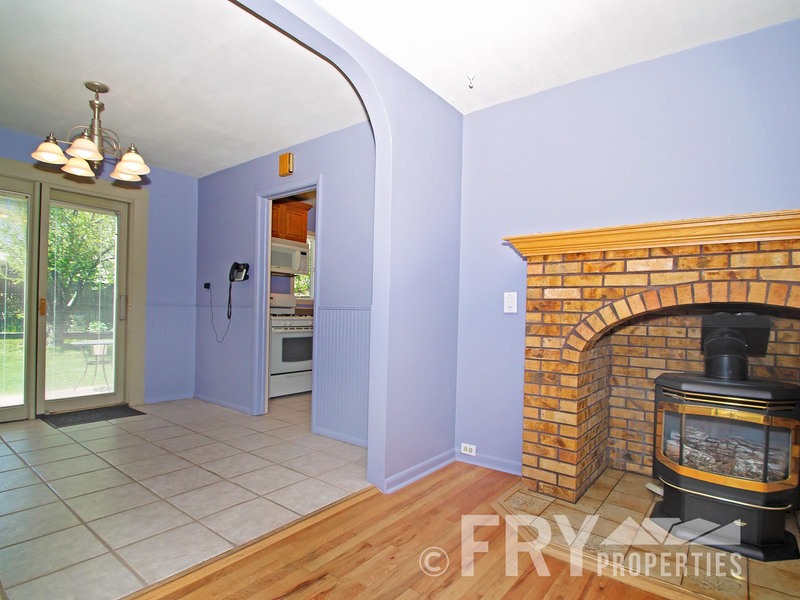 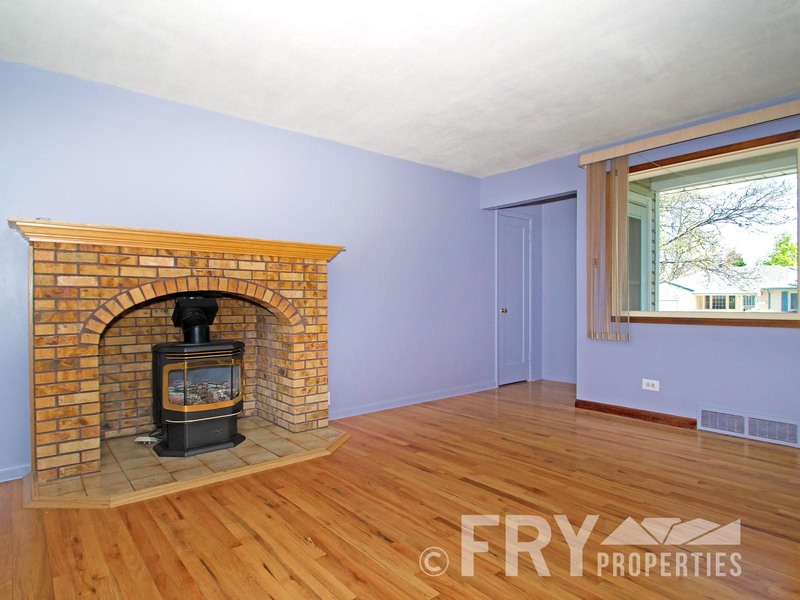 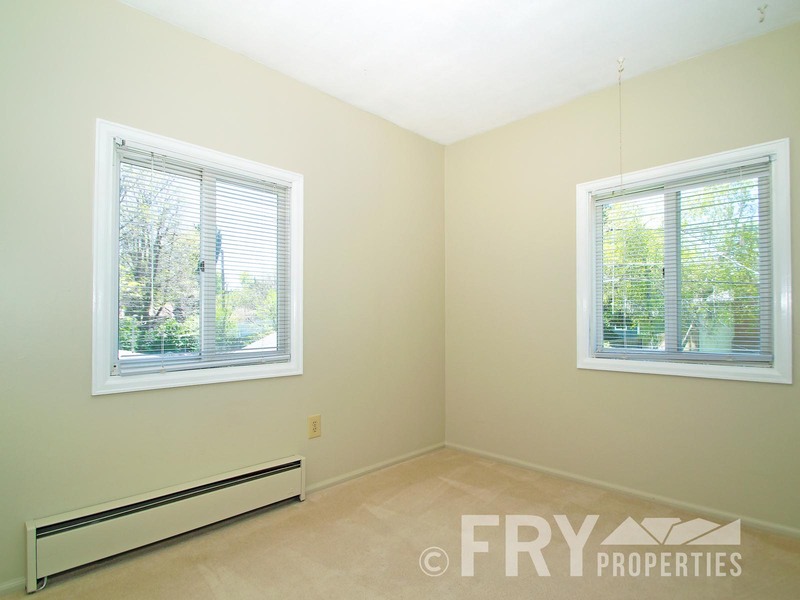 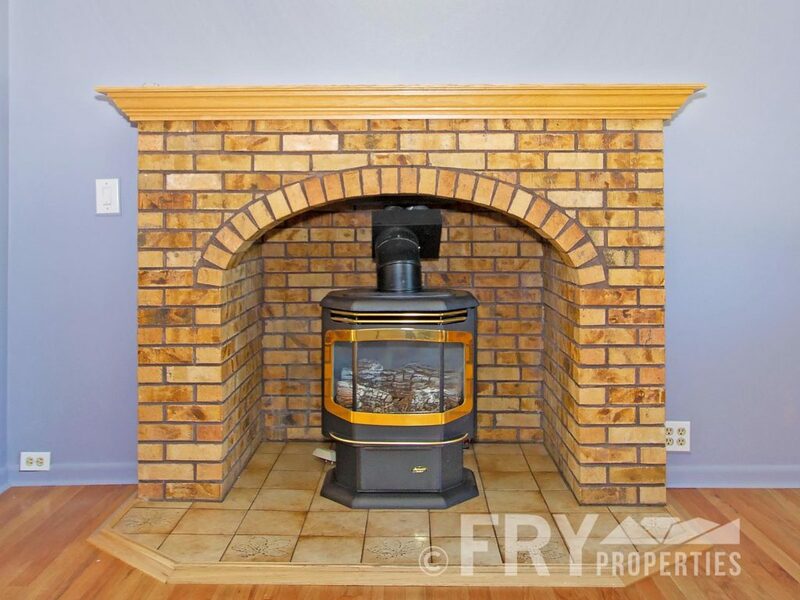 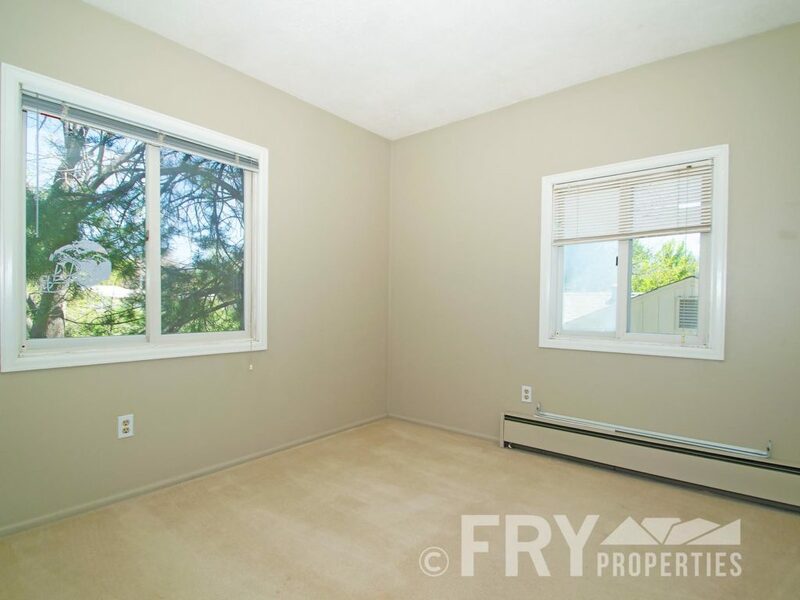 The living space has a gas fireplace to cozy up next to in the winter. 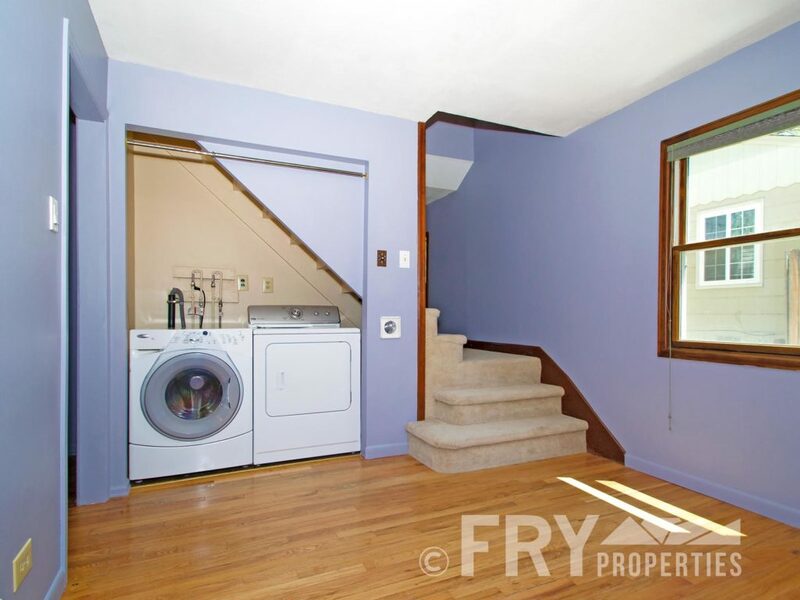 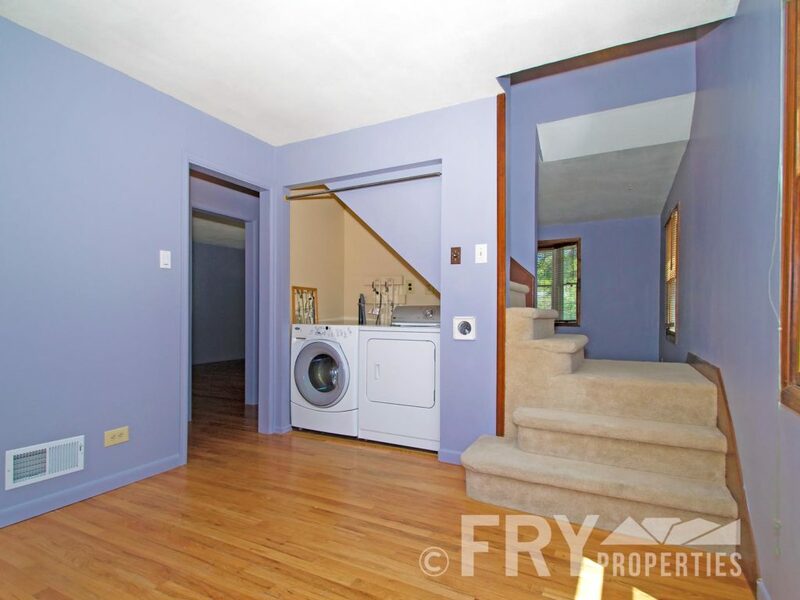 The main floor is finished with a large laundry/den area and bath. 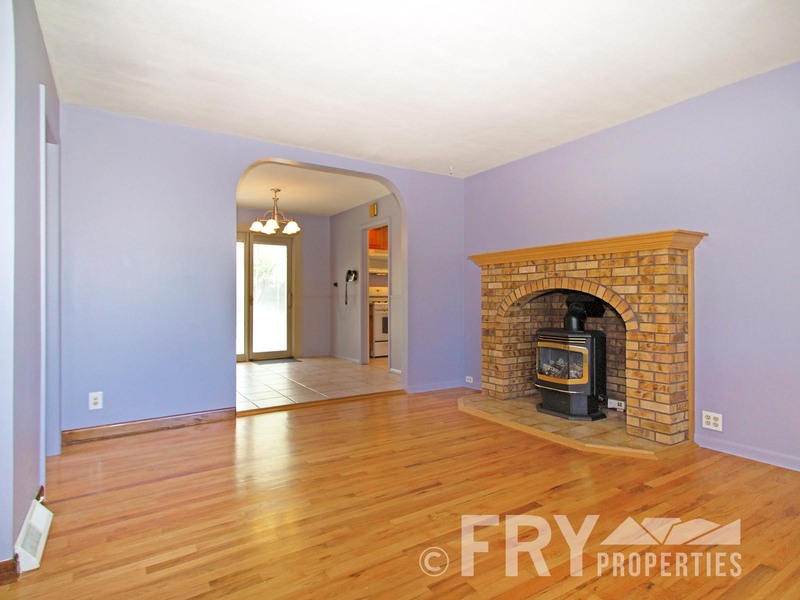 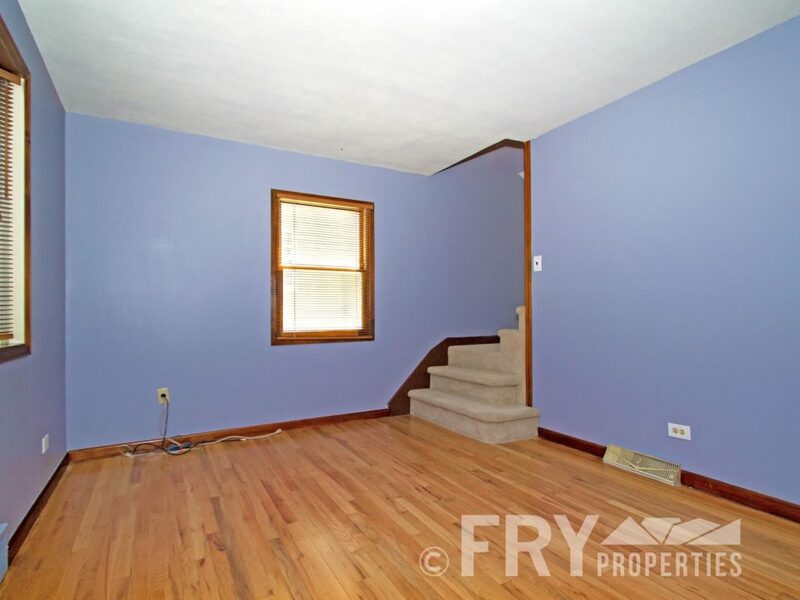 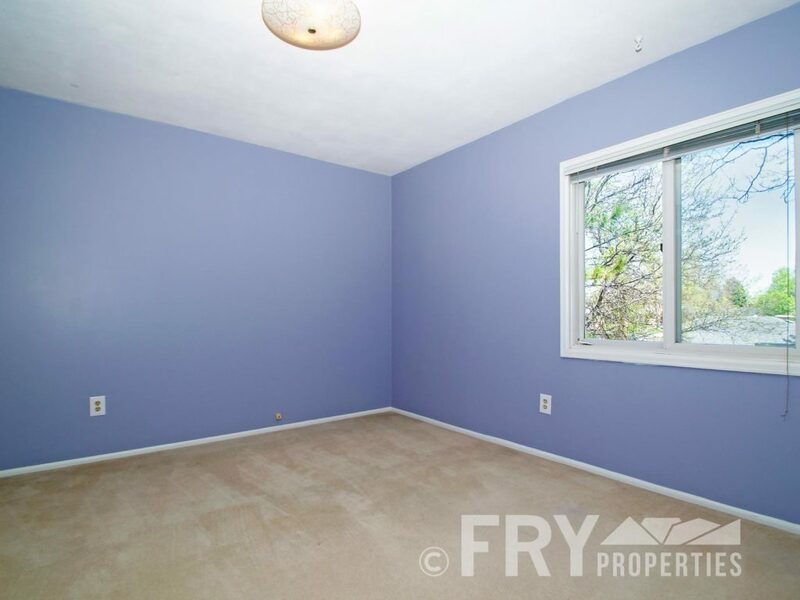 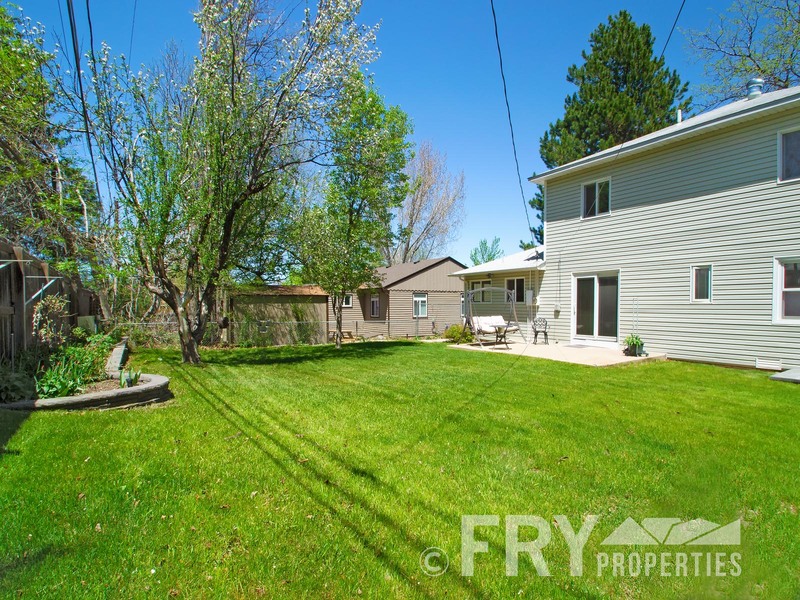 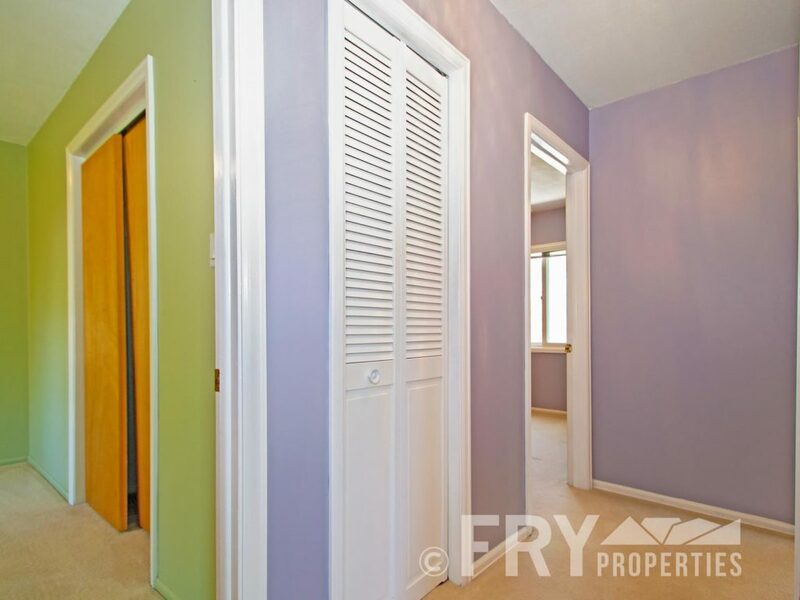 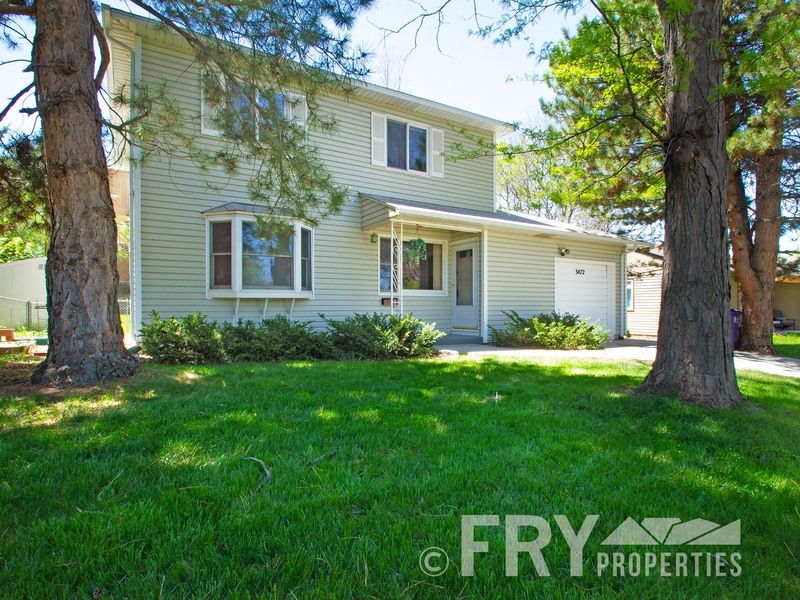 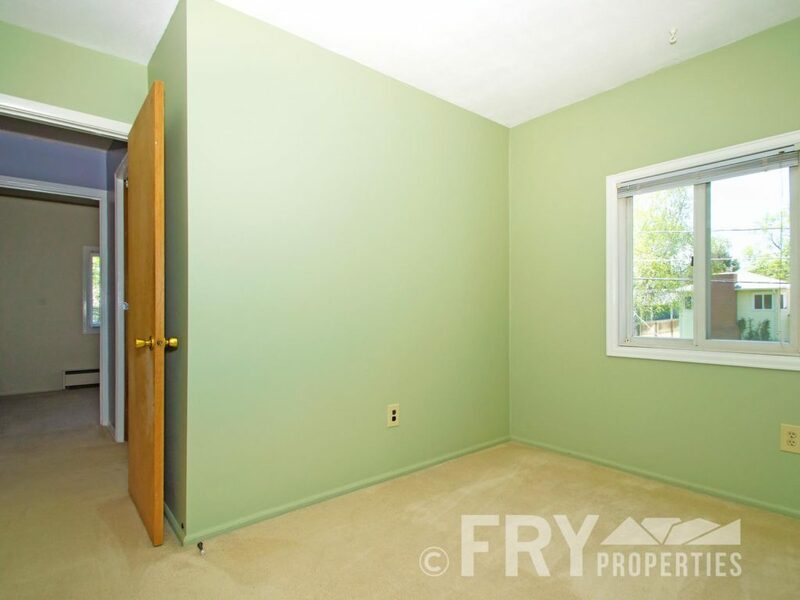 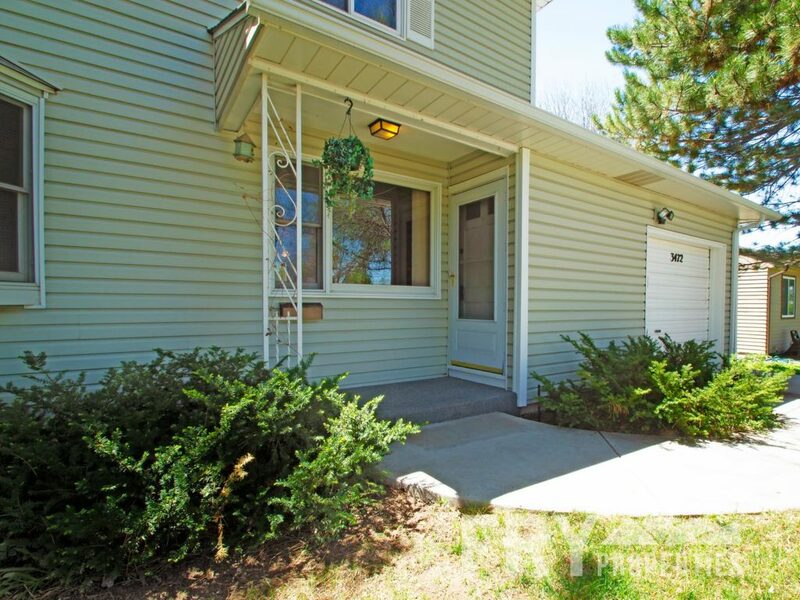 All four bedrooms are upstairs, great for family living. 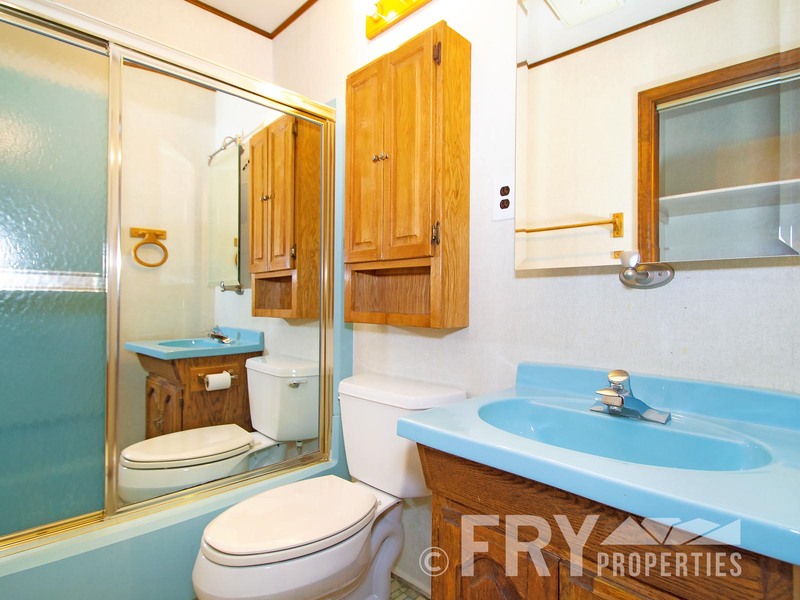 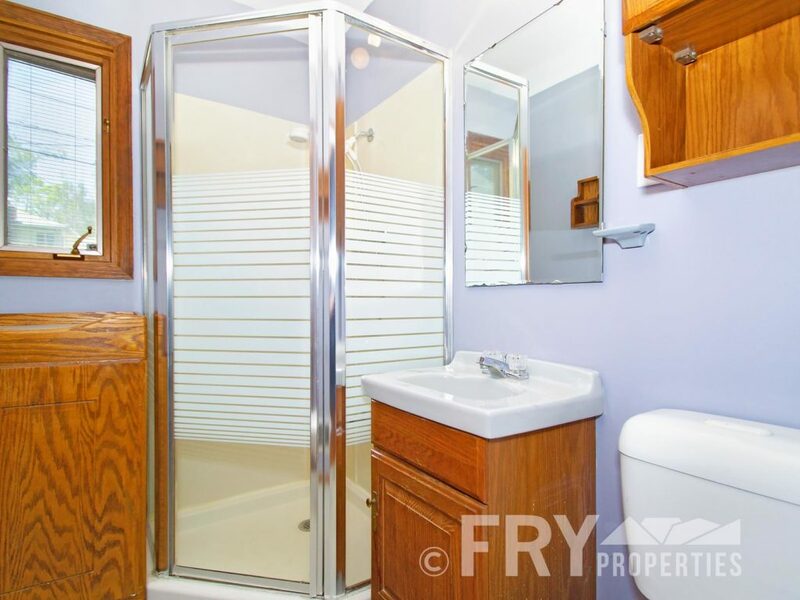 Each room has color flair of it’s own, and another full bath is close by. 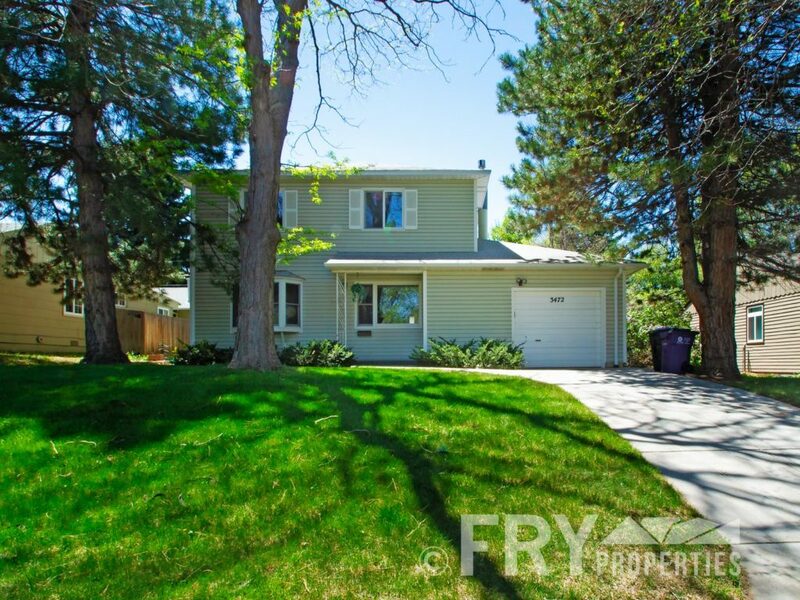 Great location near parks and shopping with a short commute to DTC, downtown Denver, and Cherry Creek.